Wednesday, two-conservation related bills received favorable reports from their respective committees. On the positive side, HB292 (Rep. Allan Baker, Brewton) would remove the 90-day default approval of solid waste landfills. HB292 passed with 12 favorable votes from the House County and Municipal Government committee with two positive changes for the solid waste landfill permitting process. Instead of an automatic approval of plans after 90 days, this bill would change the default approval to default denial after 120 days. The bill also requires the applicant to provide fact-based information supporting their proposal both to the public and to the governmental authority responsible for permitting. However, Wednesday’s substitute would only address new permits or facilities. Also on Wednesday was a public hearing and vote on SB12 [Sen. Phil Williams, Rainbow City] the Wind Energy Conversion Act. Your voices were heard after more than 200 of you sent action alerts to the Senate Committee on Energy and Natural Resources, and several changes were made to the bill before it advanced. The substitute bill did away with zoning and exempts systems where the consumer uses 90 percent of the power provided. The substitute bill advanced from committee and is now in position to be debated on the Senate floor. 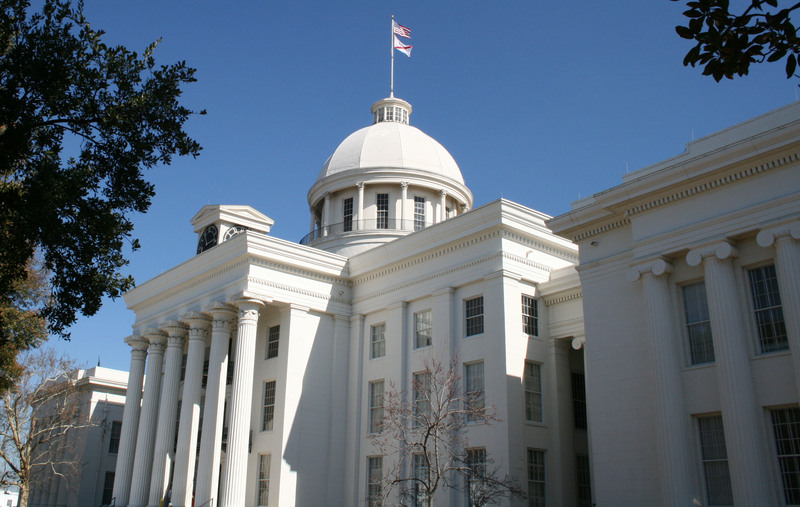 Despite the changes, Senate Bill 12 still imposes strict regulations for noise and distance from neighboring properties, both well above standards in nearby states such as Georgia and Tennessee. Negotiations continue between all interested parties. Keep up the pressure and tell your senator that you support wind energy in Alabama. At the end of this week the legislature will be halfway through the 2014 session.